The sun shone on the second Saffron Walden Crank Up. 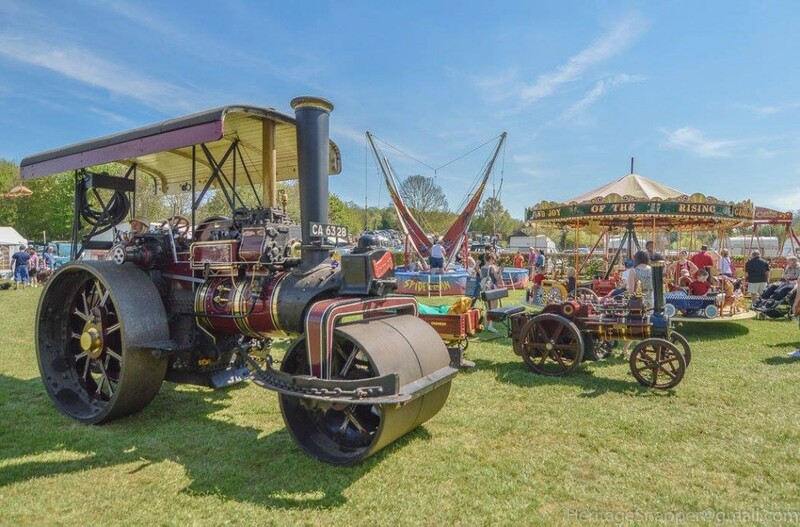 With a great turn out of exhibitors, the event set-up this year was definitely hot but everybody was in high spirits following the success of last year’s revival. With over 3000 people through the gate over the weekend, the heat didn’t seem to stop any visitors and the engines were free to move around the site. The working area was a popular sight for everybody and was an exciting new feature for this year’s event. Special thanks go out to all of the helpers over the weekend. Let’s hope for another success next year.